The inspiration to make What Am I Worth? came from our desire to tell a story that would enable us to articulate our concerns over changes that are happening in society and with our audiences. 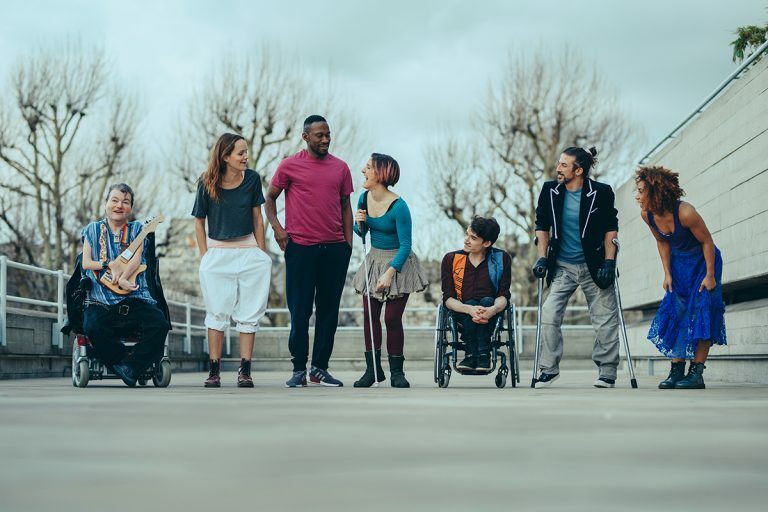 To provoke debate and to have a conversation with them through circus and music, and to reflect onstage through our cast the true diversity of the audiences we want to reach. 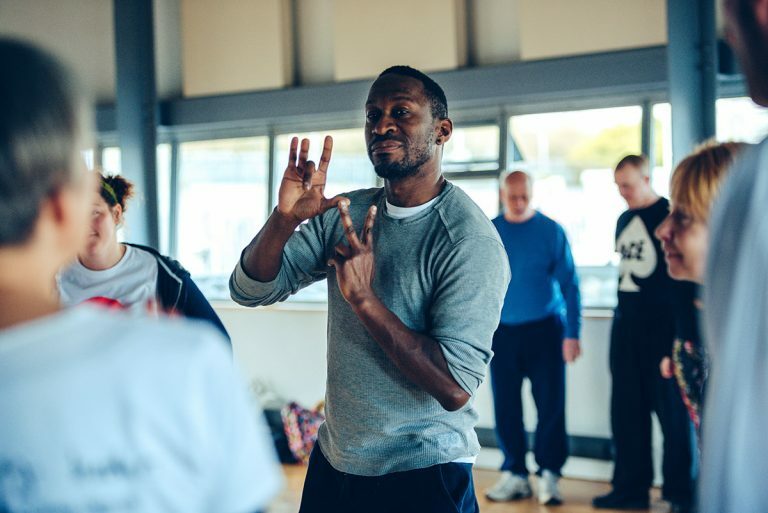 To ensure that the voices you hear in the show are authentic and reflect the marginalised voices of the UK and Ireland, we went on a year long journey connecting with 10 communities and creatively exploring together our responses to the question: What am I worth? This enabled us to go much deeper into the central question of how we value worth in today’s society, uncovering surprising and beautiful stories and words that have now been incorporated into the finished show through Hattie Naylor’s writing and Ted Barnes’s lyrics and music. 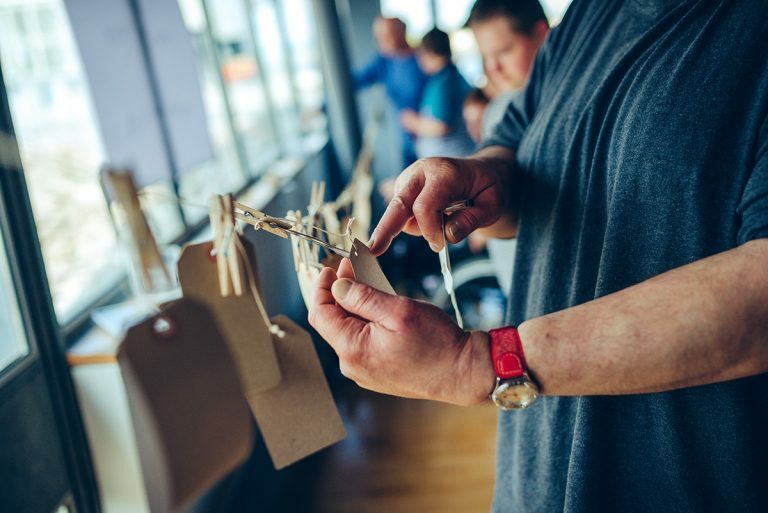 We have invited some of the citizen artists we worked with along the way to perform with us in the show as we tour. We brought our new cast together for the first time during our residency at National Theatre’s New Work Department this January. We were fortunate to work with the National Theatre Senior Dramaturg, Nina Steiger, and Assistant Dramaturg Zachary James during this initial week and subsequent rehearsals, on shaping the story and looking at integrating circus and narrative into the show. In March we received the set from our designer, Will Datson. It is an integral part of the story telling potential of the show. It is transformative, enabling us to use it to visualise different worlds and settings, and also to create circus in a new and exciting way. As a new, bespoke piece of equipment we have to reinvent circus technique which is both exciting and challenging. A key person in our team who has helped create much of the physical work with us is our Associate Director, Aislinn Mulligan. We then spent two weeks co-devising the show with the cast, in April and May at 101 Outdoor Arts and at The Point, Eastleigh. 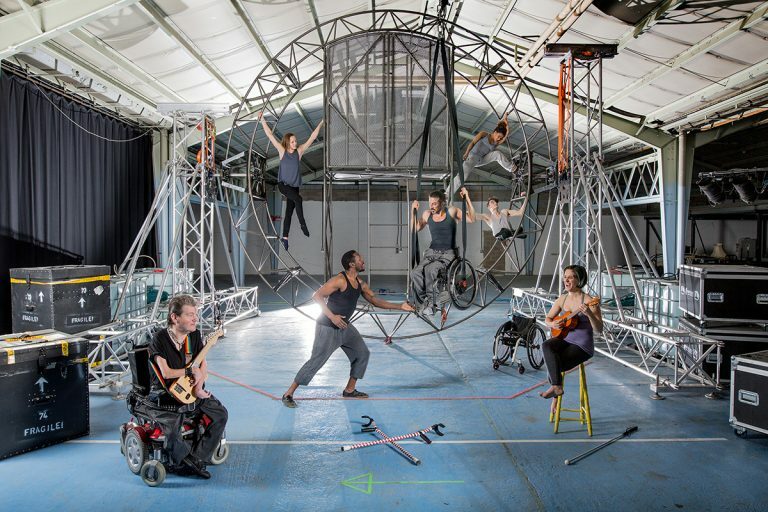 We have an incredible range of unique and diverse bodies, which means that the devising process demands innovative and creative thinking around making circus. It was at this stage that our costume designer, Jo Paul introduced the initial costumes into the rehearsals to enable the cast to test them out on the set and within the circus. 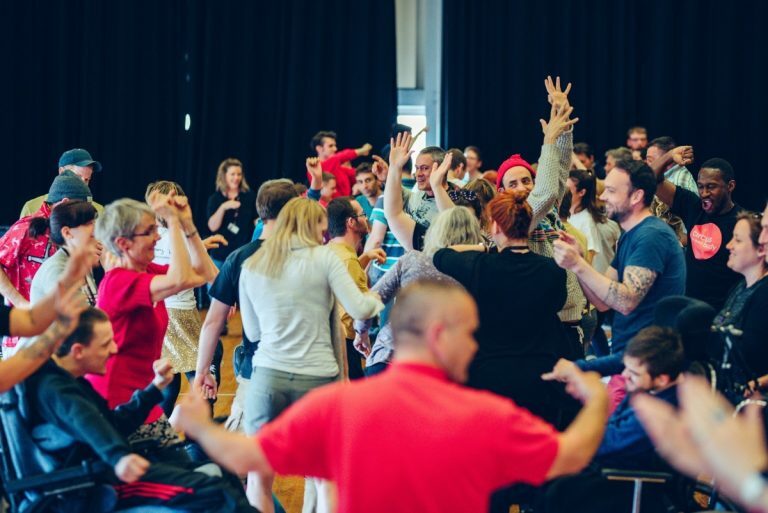 We work in a way that is utterly immersive, building creative access into the devising process from the start. The very making of the show inspires the story itself, a story about human value and individual worth within society. Things are only going to change if we collaborate, communicate and take risks. And here we are now, the show is ready. 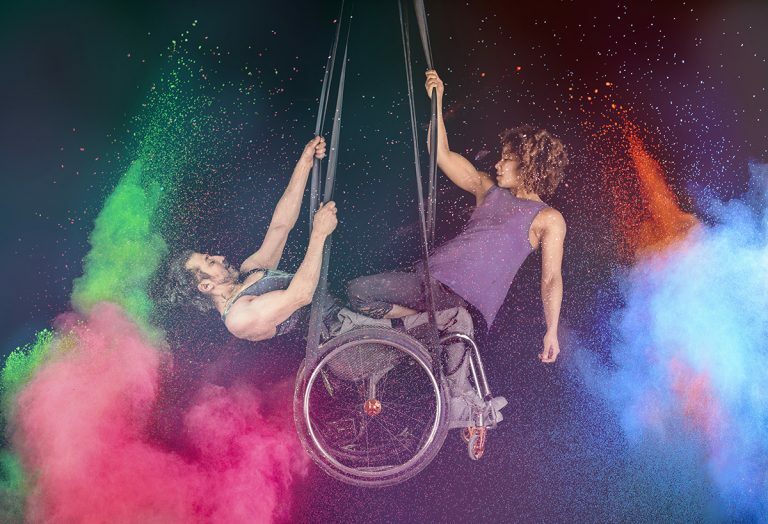 We wouldn’t have been able to make the show without the support of Arts Council England, who awarded us an Ambition for Excellence award in 2016 to enable us to take the next step in developing Extraordinary Bodies as the UK’s leading integrated circus company. Thanks are also due to Jo Mangan, who has supported the development of the show through several trips to the UK and is giving us the chance to premiere the show internationally at Carlow Arts Festival in June. Billy Alwen and Claire Hodgson, Artistic Directors, May 2018. 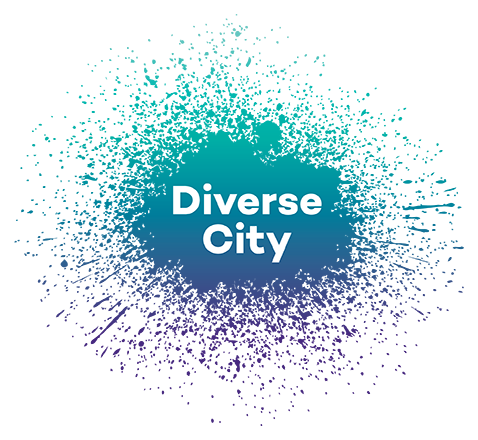 Extraordinary Bodies is a partnership between Cirque Bijou and Diverse City. We are funded by Arts Council England in 2016-2018.